Another federal agency is under scrutiny for troubling communications with industry representatives. But this one dates to the Obama administration. 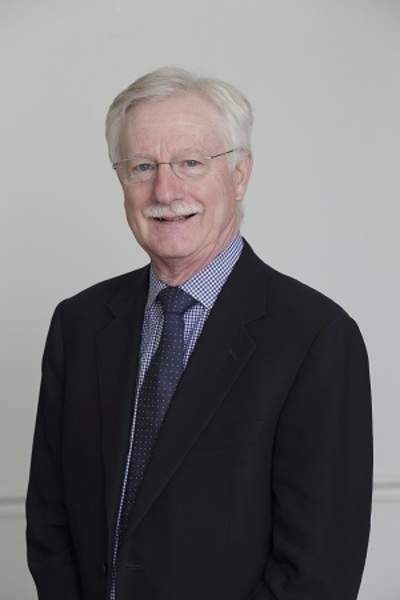 George Koob, director of the National Institute on Alcohol Abuse and Alcoholism, a division of the National Institutes of Health, may have nixed studies that would cast a negative light on the alcohol industry, according to reports. Stat, a news website focused on health and medicine, reported this week that Koob, director since January 2014, told industry lobbyists shortly after he assumed the post that he would not fund studies examining the effects of alcohol advertising by a researcher objected to by the industry. A funding request from the researcher was denied in 2015. While a spokesman for the institute denied its research priorities have changed under the director's leadership, a Stat analysis of grants found seven such studies were funded in the 10 years before Koob arrived; none have been awarded in the four years since. The initial report from Stat was that Koob assured a top-ranking official with the Distilled Spirits Council of the United States that, under his watch, the agency would not fund research examining the effects of alcoholic beverage advertisements. At the time, the institute was seeking nearly $70 million from the alcohol industry to fund a study measuring the health effects of moderate alcohol consumption. The New York Times reports the National Institutes of Health is investigating the charges. Alcoholic beverage companies Anheuser-Busch InBev, Heineken, Carlsberg, Diageo and Pernod Ricard pledged $67.7 million, through a foundation of the National Institutes of Health, toward the $100 million cost of the study on moderate alcohol consumption, according to the Times.